Excellent condition,new in box. Has been displayed only. 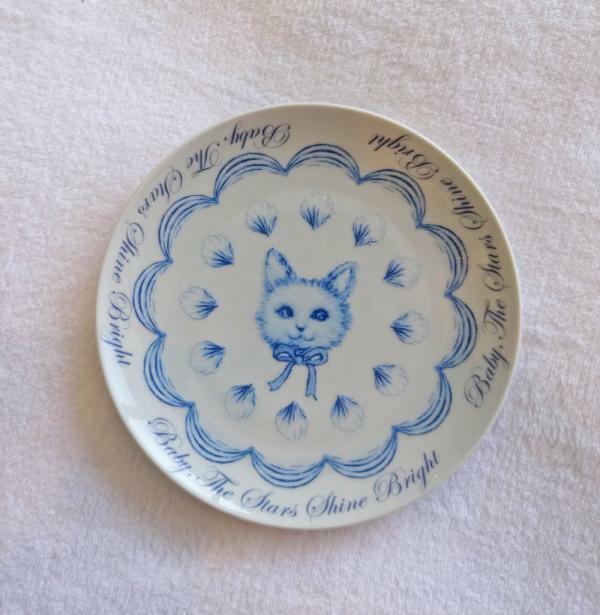 If you would like a closer look at the plate, please click on the profile image to get a large display pop up.